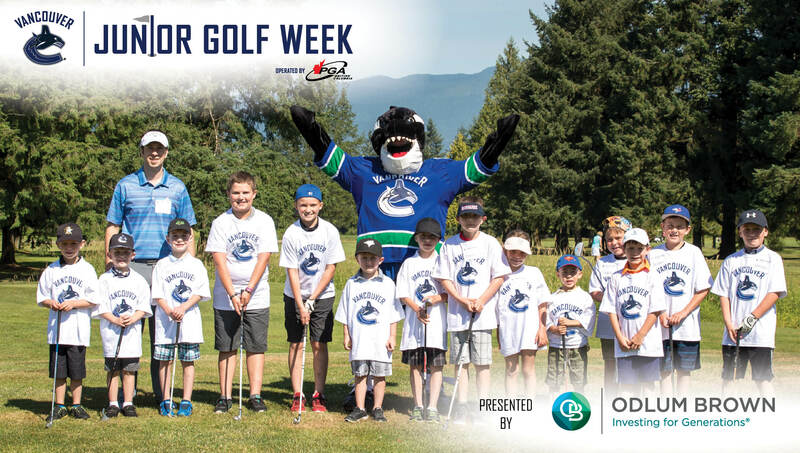 RICHMOND, BC (PGA of British Columbia) -- In partnership with the Vancouver Canucks, the PGA of BC is excited to officially launch Canucks Junior Golf Week presented by Odlum Brown Limited on Monday, July 2. 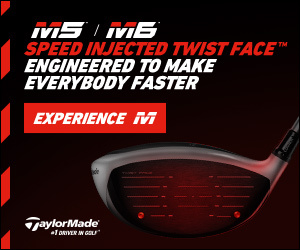 Golf Professionals at 27 site across the province will be welcoming more than 800 girls and boys to their facility to learn the sport's fundamentals before the program wraps up its fifth year the following Monday, July 9. This year's participation totals will once again set a new record, bringing the cumulative total of BC youth who have been introduced to the game through Canucks Junior Golf Week to approximately 3,500 since 2014. Registration for 2018 is now closed, but those interested in receiving notification of the registration window opening for 2019 can reqest to be added to our mailing list by contacting eric@pgabc.org. Full program details can be found at www.pgabc.org/golfweek. The PGA of BC would like to acknowledge the tremendous continued support this grow-the-game initiative has received from the Vancouver Canucks, presenting sponsor Odlum Brown Limited and contributing partner Srixon. Parents of registered participants will receive further information specific to their location from their Golf Professional in advance of the sessions, but more information about what to expect on the day of the event can be found on our Canucks Junior Golf Week FAQ page.